This event is held as a sign of devotion to the "Virgen de la Candelaria" (Virgin of the Candle Mass) or Virgin from "Socavon" (Entrance of the mines). 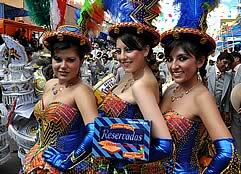 This is one of the largest cultural events and festivities of greatest importance in Bolivia and Latin America. 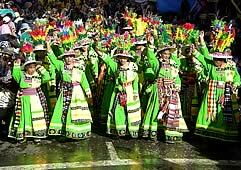 In 2001 the Organization for Education, Science and Culture (UNESCO) declared the Carnival of Oruro as "Mankind's Master Piece of Intangible and Oral Heritage". 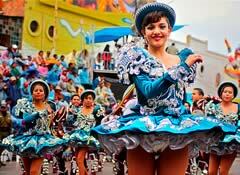 This helped to recognize the religious and cultural value that this festivity represents, through music and dance. During this festivity, men and women from various ages dance in honor to the Virgin. They all dress up in elaborate costumes made by artisans of great skill that produce outfits of unbelievable beauty and quality. 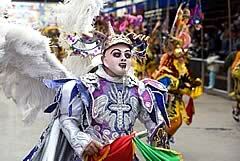 During this celebration Oruro is flooded with color. For three days and three nights there is a parade of fifty different groups of dancers, each one representing different types of dances and with very different types of outfits. This massive amount of people is accompanied by 4 or 5 marching bands that play continuously for hours at a time. 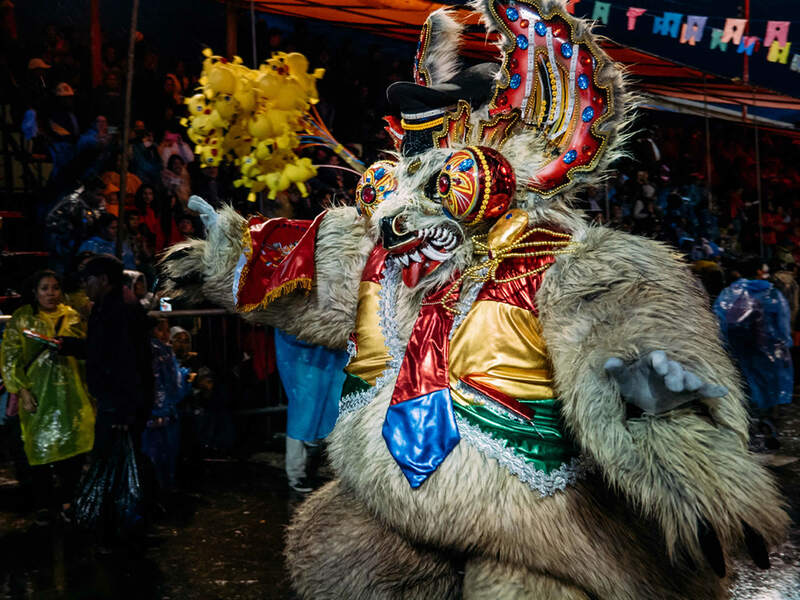 The historian Augusto Beltran Heredia declared that the religious sense of the Carnival of Oruro has made this festivity a one-of-a kind attraction in the world. 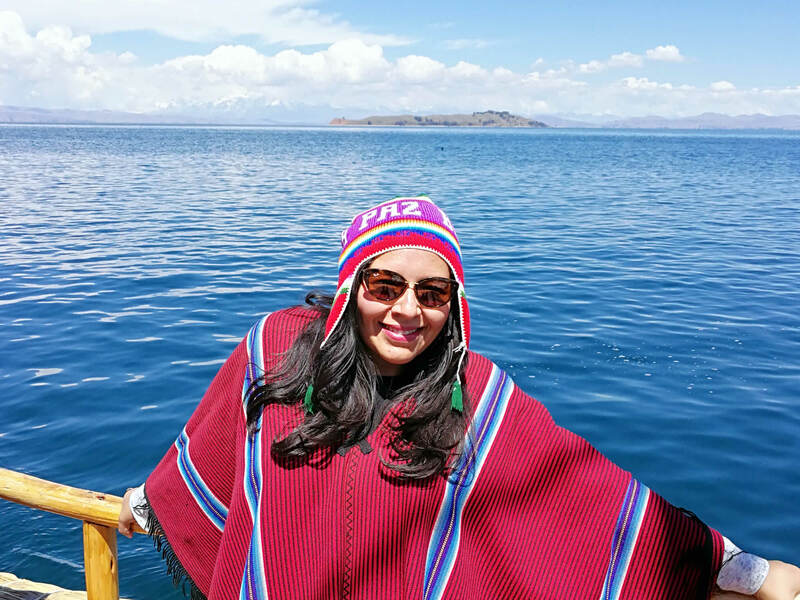 In this festivity there is a balanced symbiosis between the original traditions of the Andes and Christian beliefs brought by the Spanish colonizers. 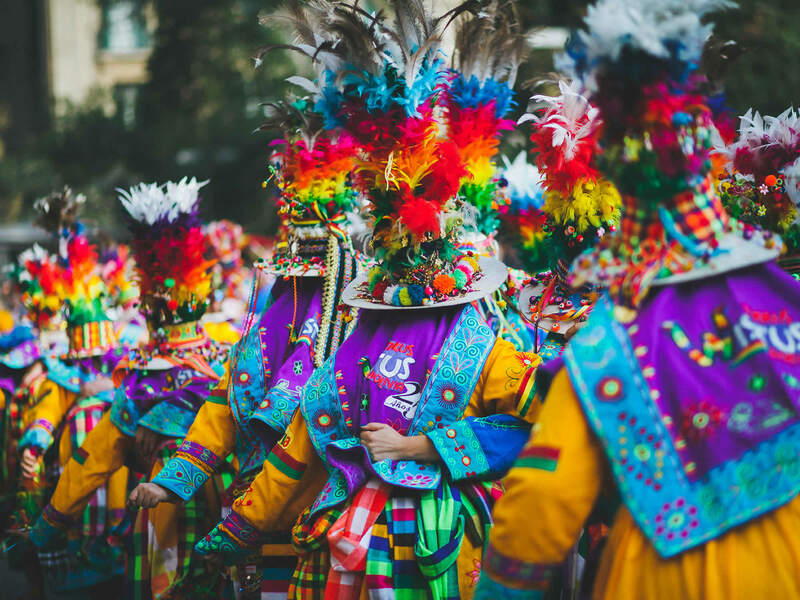 In the "entrance" or beginning of the Carnival there are the following dances: Diablada, Morenada, Potolo, Pujllay, Tinku, Kullawada, Tobas, Caporales, Llamerada, Waca Waca, Suri Sikuris, Kantus and many other indigenous and half-breed dances that have formed this intangible heritage of Bolivia. 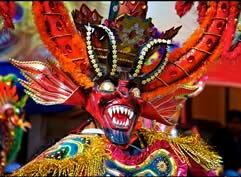 The most famous and emblematic dance of the Carnival of Oruro is the "Diablada" (The Devil's Dance), which is a depiction of the struggle between good and evil. In this dance there are even some biblical characters, such as Archangel Michael and the Seven Virtues that confront Lucifer and the Seven Mortal Sins.